Handling digital assets is not a new problem for business owners. 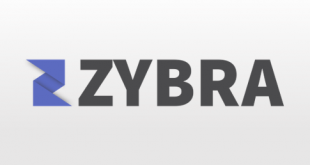 They appoint a marketer to manage several online accounts. Many online accounts mean many dashboards, and as many reports. Business owners do not like to miss any chance to take insights of their business. 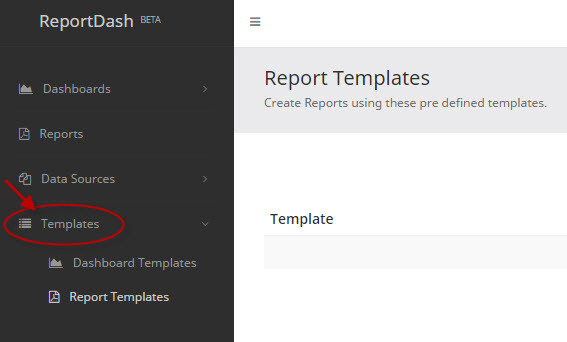 ReportDash is a web-based tool that provides one place for all the reports generating online accounts. The tool offers a cluster of outstanding features that makes it very easy to create custom reports and import or export data. Customized dashboards linked with your data accounts and scheduler let you focus on more business rather than managing reports on multiple channels. 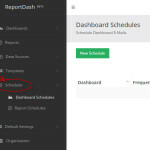 ReportDash offers three editions- Solo, Professional, and Small business. The Solo edition cost $19 per month and is limited 15 users with 2 accounts of each type. The Professional edition cost $79 per month and is limited to 75 users with 10 accounts of each type. The Small business edition cost $149 per month and is limited to 150 users with 25 accounts of each type. The best thing about the pricing model is that all the editions allow you to create unlimited dashboards and reports. The tool offers 14 days free trial with each edition. 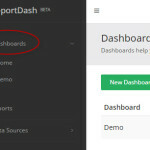 The tool offers customizable dashboards that visualize the data in the form of widgets. 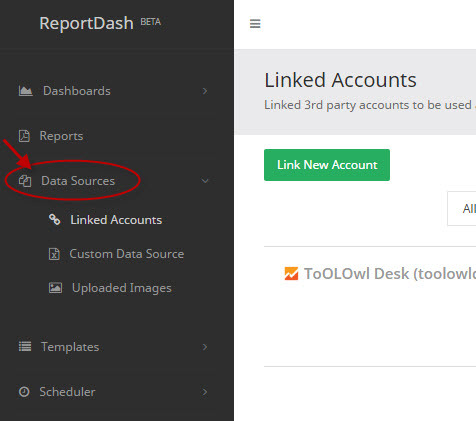 You can manage widgets by linking multiple data sources and create several dashboards. The tool provides facilities where you can create insightful reports and export or mail. The extensive features include widgets, page layout, cover page, and preview. With data sources, you can link accounts such as Google Analytics and Facebook Ads as well as upload files and images. 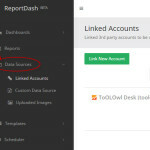 By default, the tool has a rich collection of data reporting accounts to link. 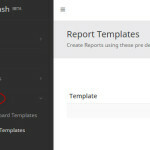 The tool seamlessly allows you to create templates for dashboards and reports. You can save widgets as templates and save your time from repetitive tasks. The tool has an exceptional feature as a scheduler. 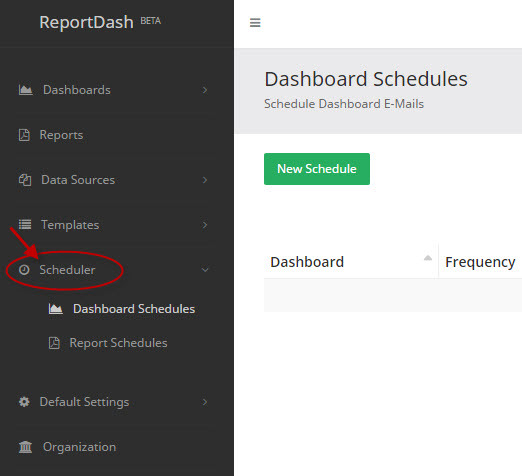 It allows you to create mail scheduler for dashboards and reports in the chosen format. All you need to do is fetch Email details and time, and track the status. Currently, the tool does not offer mobile apps, but it is accessible via mobile browsing. 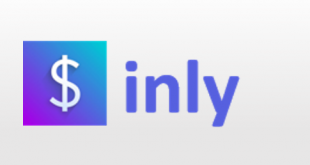 The tool has tight integration with all the major data sources such as Google Analytics, Goggle Drive, Facebook Ads, Bing Ads, YouTube analytics, and Dropbox. 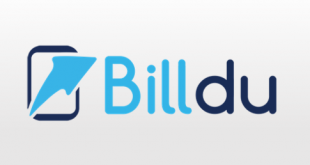 Cost effective tool for startups and small business. The tool takes the time to sync and fetch data from the accounts. 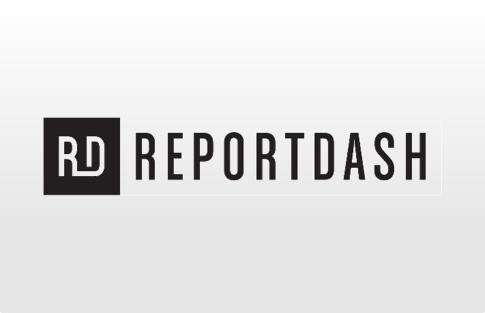 ReportDash provides an integrated place for all the essential data sources of marketing. 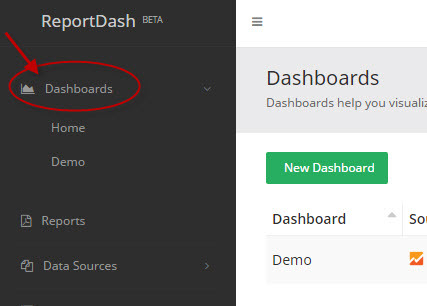 The tool seems awesome when you create multiple dashboards and reports. It enables you to export or mail the reports right from the tool. The stand out features are scheduler and default settings. With default settings, you can create default widgets, covers page, dashboard and reports that save countless hours. 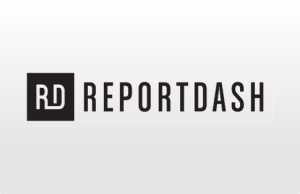 For more details, please visit ReportDash website.